This collection was created with the idea of generations in mind. 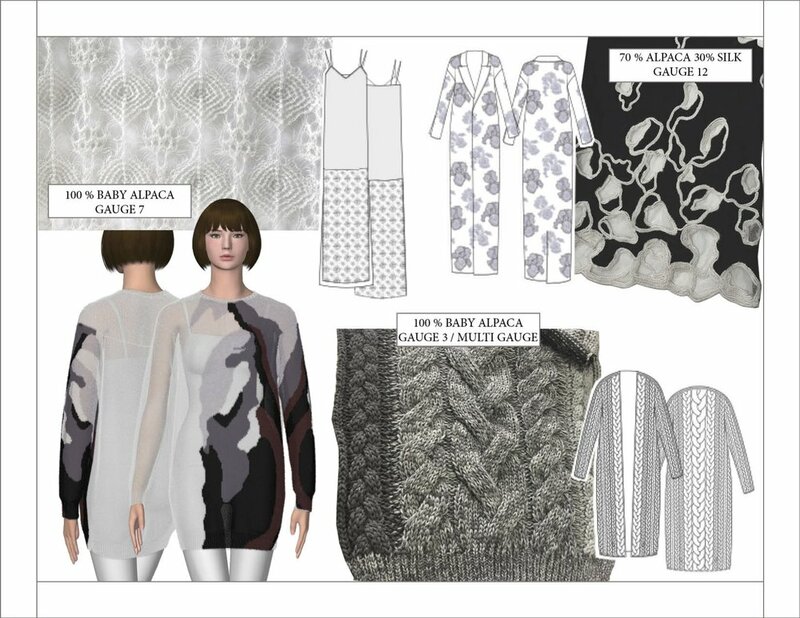 Creating a full knit collection using only Alpaca based yarns. I wanted to create a collection that uses alpaca in a delicate and luxurious way. 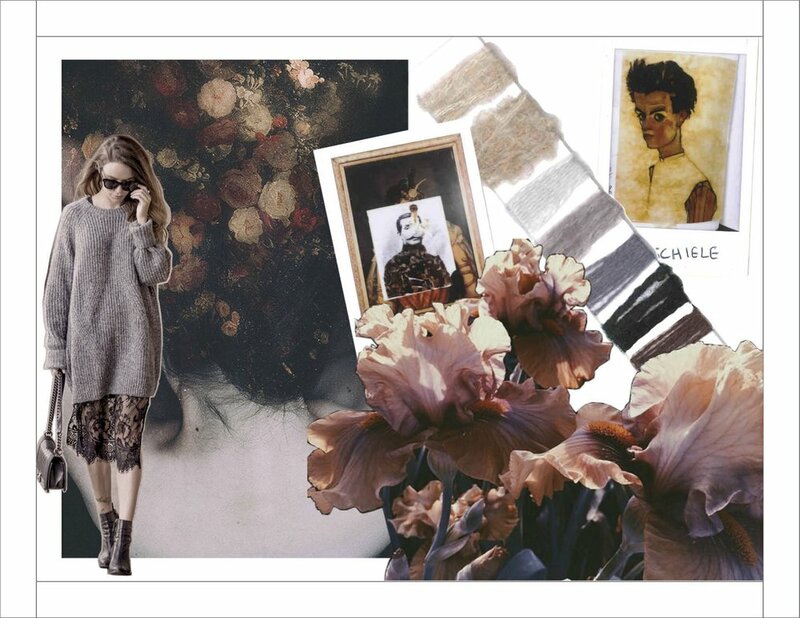 This collection features a mixture of delicate pieces with chunky oversized cables and knits.